Your wedding day is a big deal: the people who mean the most to you are surrounding you and you’re celebrating the love your have for your partner. It makes sense you want the pictures of your big day to be absolutely perfect so you can remember this day forever. A good wedding photographer can pick the best angle, lighting and backdrop for the pictures to turn out their best but there are a few things you can do to make sure your pictures are absolutely stunning and my job as your wedding photographer is to give you all tips I have! 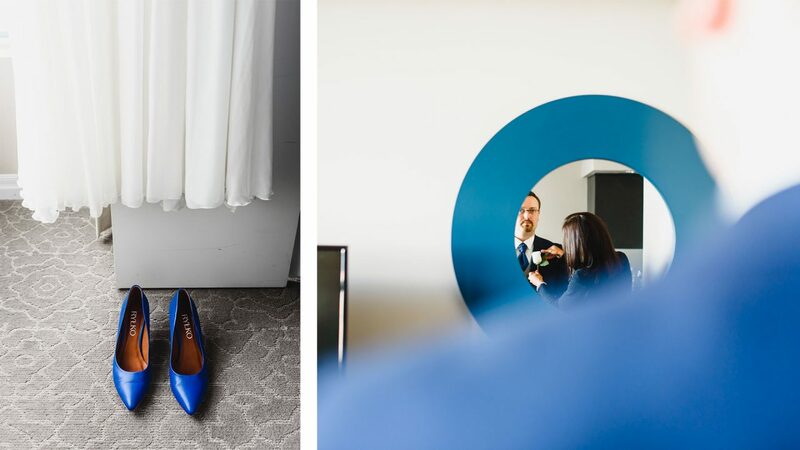 It’s kind of a neat addition to have your wedding photographer in the room or suite you and your wedding party are getting ready in. They can capture the candid photos when you’re laughing and then genuine look when your bridesmaids see you in your dress for the first time. So, how do you make these pictures perfect? Well, there are a couple of things you can do. First, pick the room full of light and big enough that everyone feels comfortable. If you are renting a hotel room, mention that is for your wedding and you are going to have there getting ready pictures taken. Staff should give you the best room they can. Second, make sure the room is very clean and tidy, and that all unnecessary items are removed from the line of sight. The cleaner the room, the better the pictures. Hide everything, that is not important for your wedding story and vision. There’s so much going on with your big day that you can’t possibly remember all the pictures you want to be done on that day – and that’s totally ok! It’s best to prepare in advance a list of family pictures you want, and, on the day of, have a guest who knows who each of these people are so that they can help me gather the guests together and arrange the people for pictures. This way you don’t need to worry about anything. 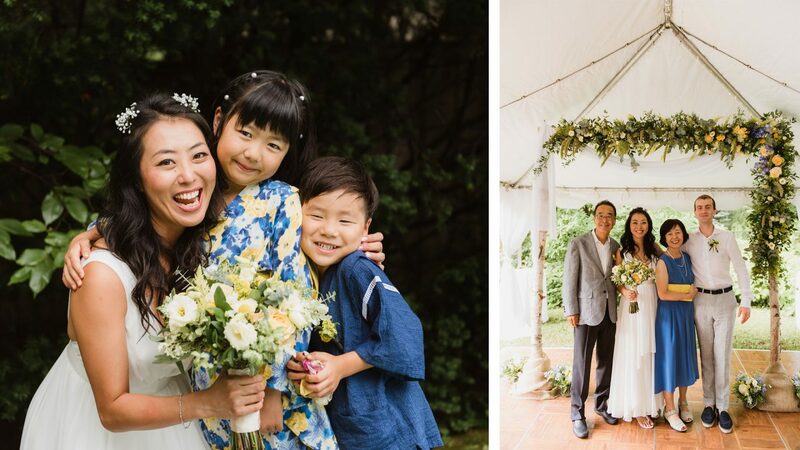 If you’re looking for pictures with all of your guests, we recommend doing this just before the dinner when you can ask each table to come over and take photos with the bride and groom. These times are not going to be the same for everyone, and we want to create together what works best for you. Before the big day, we will have a discussion as to what your expectations are as the times may change depending on when you’re getting ready, how big your wedding party is, what kinds of photos you want to have in the end and so on. As a bonus, if you have a videographer for your wedding this will add some time so just let us know! One of the more important parts of taking photos is capturing those intimate moments just between the couple, so of course, we want to make sure we take the time to have a photo shoot for just the two of you. We would suggest about 45 minutes to an hour for a quiet and intimate photo shoot. This time will give the photographer a chance to capture the love and joy of this day for you, plus it gives you a chance to relax and just enjoy the day without the hustle of everything else going on. This time will give you some of your favorite wedding pictures in our experience. Some couples don’t want to leave their guests for that long and this kind of pictures are not that important for them, and we totally get that! We can discuss visiting quickly just one spot (it can be a street or small park just in front of your venue or pretty hallway at your venue) and create in 15 minutes timeless pictures you are going to cherish forever. Take a deep breath, and just relax! 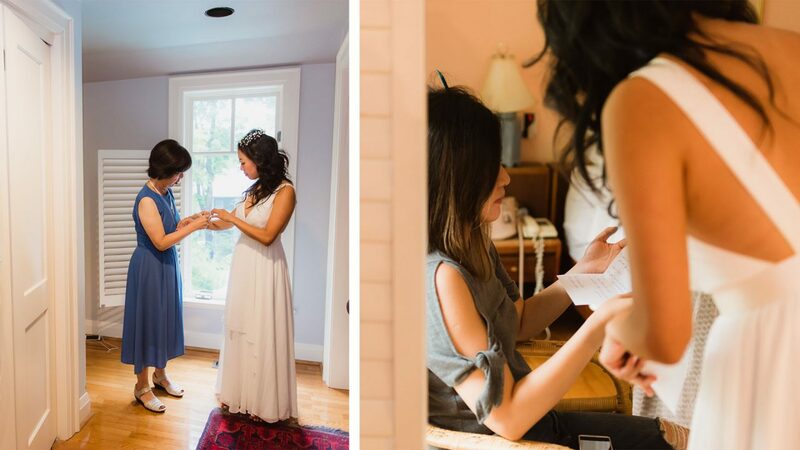 You put so much work into each detail of your wedding day and it is going to be just perfect. What I noticed being a part of many wedding days is the more the couple is happy and relaxed the more fun their guests have. We will fit into your wedding, and capture all the candid, special moments that matters for you so just enjoy your day!